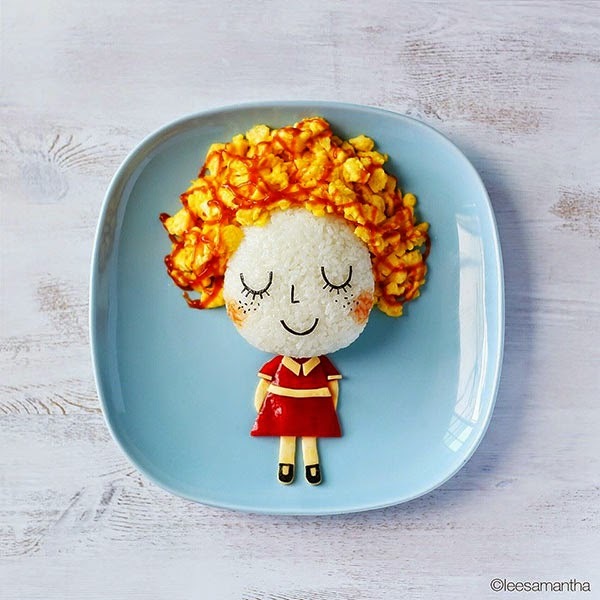 Food Art by Samantha Lee. 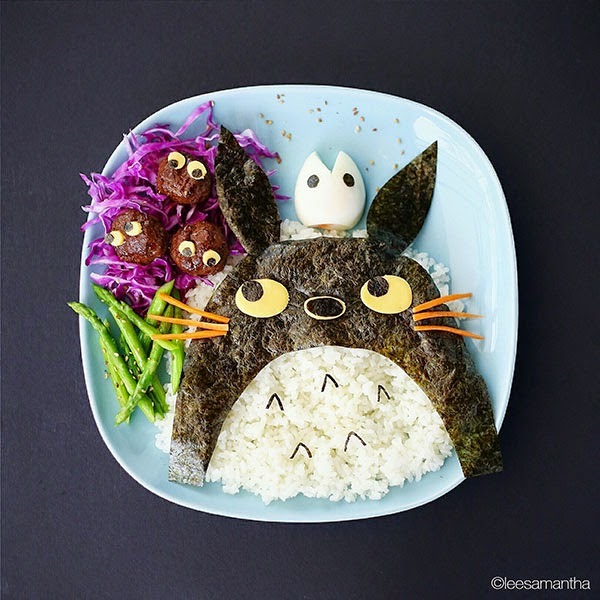 Edible creations of everything from Totoro to Cinderella to Frida Kahlo by Malaysia-based food artist Samantha Lee. She crafted these lunches for her daughters and started posting them on Instagram in 2011 and soon gathered a large following. 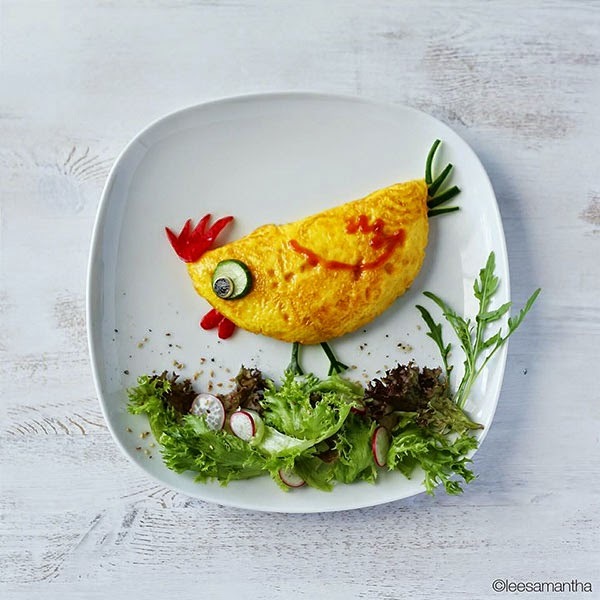 I’m always happy to inspire other mums out there to create cute food art for their kids. Read and see more via Food Art by Samantha Lee – Faith is Torment.